On St. Patrick's Day, I found myself donning some green and heading to The Poisoned Pen while my husband slaved away at Sky Harbor Airport. It's always more fun when the two of us go together, but I wasn't about to miss this evening's lineup: Cara Black, author of the Aimée Leduc series set in Paris; Libby Fischer Hellmann, author of two series featuring Ellie Foreman and Georgia Davis (as well as three excellent standalones); and Sophie Littlefield, author of the Stella Hardesty series as well as urban fantasy and young adult series. Wow, what a trio! For some reason, I couldn't keep my mind on my book, so I watched people browse and buy and then talked books when others began to take their seats. Bookstore owner Barbara Peters came out to introduce her guests before leaving them in charge, but she couldn't resist talking about the headlines that had been filling the news: the disappearance of the Malaysia Airlines plane. 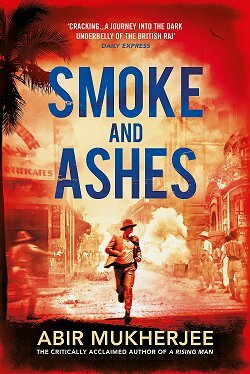 Peters had been following this with some interest and said, "It almost feels like a thriller unfolding, doesn't it?" She then proceeded to wonder why there was an on/off switch on transponders... could the co-pilot have stolen the plane... and the one thing that astounded her the most: the fact that only three countries in the world check passengers' passports against the Interpol watch list. At that point, Cara Black and Libby Fischer Hellmann broke in to say, "You know, Barbara, we are flying home tomorrow!" which made everyone in the bookstore break into sympathetic laughter. Introduction complete, the three authors (unofficially led by Hellmann) decided to begin by taking turns talking a bit about their books. Cara Black started first. Her private investigator, Aimée Leduc, works in Paris, France, and each book is centered on a different area of the city. 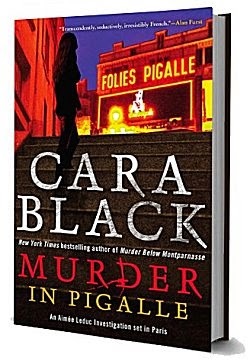 Her first book is set in November 1993, and #14 (her latest), Murder in Pigalle, takes place in June 1998. She enjoys writing her series. Doing research in Paris is wonderful, and she has the added bonus of having a character who doesn't have to deal with Facebook, Google, or Twitter. When she explained that to a reader who was unfamiliar with her books, the woman exclaimed, "Oh, you write historicals!" Cara then went on to talk about Pigalle, the area of Paris in which her latest book is set. It's an area known for its artists-- François Truffaut lived in Pigalle while making the film The 400 Blows, and composer Georges Bizet wrote Carmen while living there. Just two of many examples! 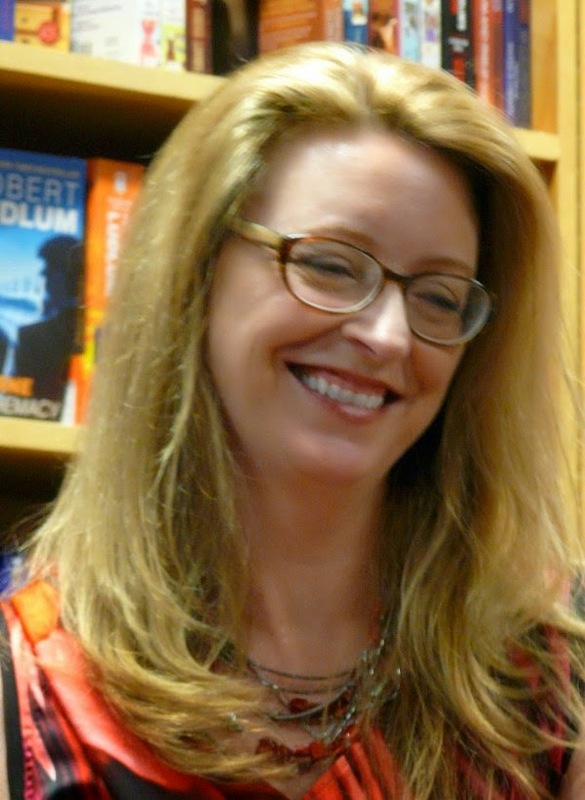 Libby told us that her first two published series are both set in Chicago, where she lives. Ellie Foreman, a divorced mother who makes video documentaries, is an open and sharing character, while ex-cop private investigator Georgia Davis is much more reserved. "I was a history major in college," Libby told us. 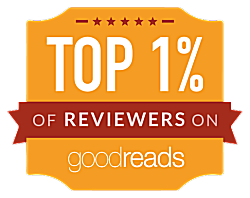 "I like writing about extreme conflicts peopled with ordinary characters." Her latest three books are standalones that she refers to as the Revolution Trilogy. The first, Set the Night on Fire, is set in Chicago in the late 1960s. The second, A Bitter Veil, is set in Iran when the Shah is deposed. The third, Havana Lost, is set during the Cuban Revolution and has the first female Mafia don in Chicago as a character. 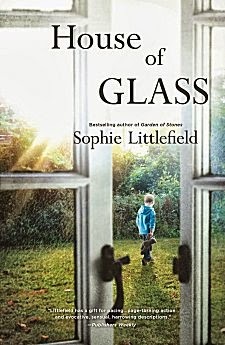 Sophie Littlefield, whose latest book is House of Glass, told us a bit of the history behind her writing. "I've had four different publishers and seven different editors," she said. 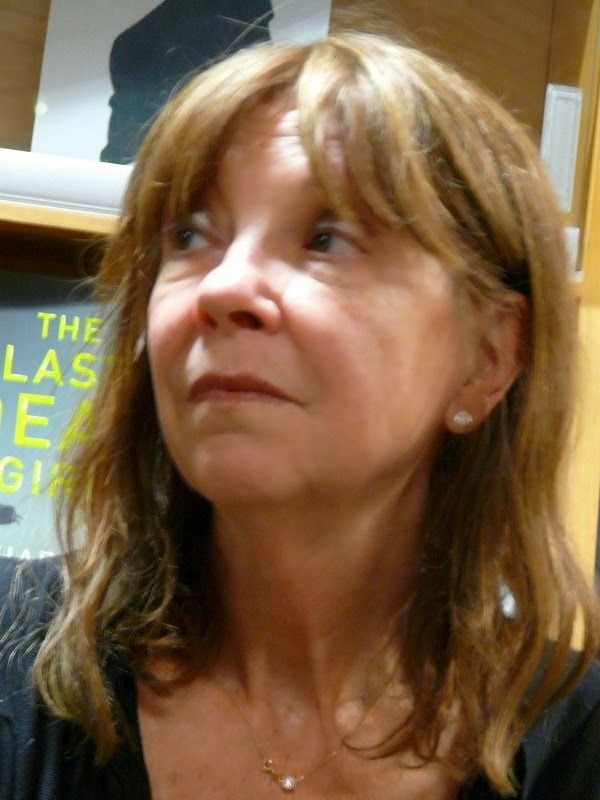 "I write so broadly-- fifteen books in five different genres-- because I didn't find success right away. "My first book was about a fifty-year-old cranky widow that I wrote when I was forty-four. Now I'm a fifty-year-old cranky divorcée. I didn't kill my husband, but I did get rid of him! "I like to focus on families trying to figure out what they're going to do in extraordinary circumstances. While Barbara was talking about the Malaysia Airlines plane, I was sitting here thinking about the passengers." House of Glass is based on a real-life Connecticut home invasion that disturbed Littlefield deeply. Her editor told her to deal with her emotions by writing about it and giving the family the chance for a different outcome. "I now feel really comfortable writing standalone family-based thrillers," Sophie said. After those brief introductions, the three women began asking each other questions. Libby: While we're jumping all over the place, I want to know how you keep Aimée fresh? Seriously though, I keep Aimée fresh through things I've written into the backgrounds of her mother, her father, and her godfather. Now Aimée is pregnant. As a character, she's also something of an outsider, since she's half French and half American. Libby: We also want to find out if the dog is going to be jealous of the baby! But back to the books-- do you have the arrondissements of Paris in a certain order in your mind? How do you choose the area you're going to write about? Cara: I have to consider what sort of crime would be organic in a particular area... what character or flavor does that area have? One of the fans in the audience then mentioned her favorite character, Aimée's partner, René, who is a dwarf. Cara: I was a pre-school teacher in another life, and one day I sat in on the interviews for a position we were trying to fill. One of the applicants happened to be a dwarf. She did not get the position, but later on, I happened to walk into a children's art class. I was so impressed by the children-- and that same woman was the teacher. I was ashamed of myself. I'd been looking at her disability instead of her ability. I'm assuaging my guilt through the character of René. Black also told us of meeting a French undercover cop and walking with him through the streets of Pigalle. Occasionally he would say things like "See those kids dealing drugs?" or "See those two? They specialize in armed home invasion." It was an eye-opening experience to say the least. 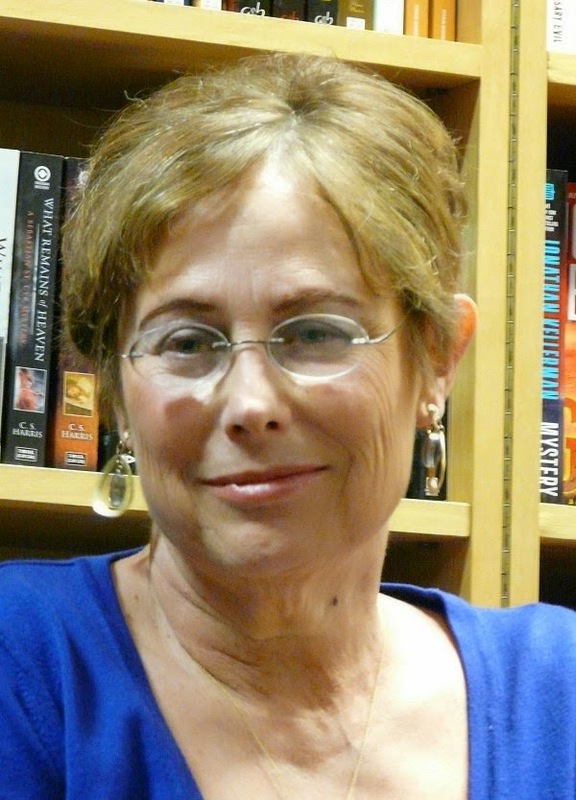 When asked about how she did research when she didn't live in the book's setting or time period, Libby Fischer Hellmann told us about A Bitter Veil, which is set in Iran during the time the Shah was deposed. "This is one of the most documented revolutions in the world. I watched lots of film and read lots of fiction and non-fiction. After five or six weeks I felt I had a handle on it. Iranians here in the United States helped me doublecheck everything. 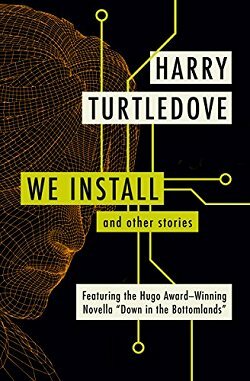 "I wanted to dedicate A Bitter Veil to my classmate who inspired me to write the book, but when I tracked her down, she told me that I had it wrong. She had lived through a very similar situation in a predominantly Muslim area in India!" 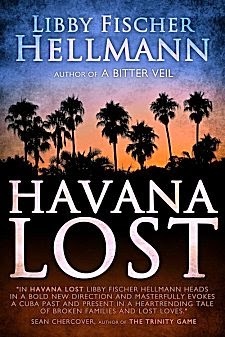 For her book, Havana Lost, Hellmann spent two weeks in Cuba. She looked at everyone in the audience and said, "Go now before Fidel dies and America rushes in and McDonaldizes everything! It's a fascinating place and well worth the visit." Sophie Littlefield felt like the odd woman out. "I'm not well-traveled, and I was a rotten student," she admitted. "I wrote nine books before I was published. I'm always leery of setting one of my books in an unfamiliar area. However, my book that's coming out this fall is set in an oil camp, and I did live in one in order to do research." There was one final question before the evening wound down to a close. 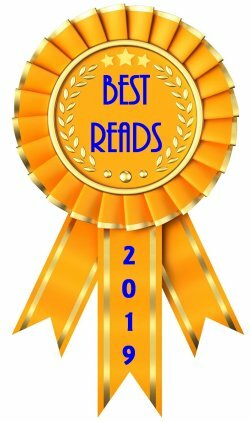 Barbara Peters wanted to know, "Which book are you most proud of?" Sophie: My fall book set in North Dakota. I was told that I couldn't do it, and I proved 'em wrong! Barbara: You've all taken a risk in your writing. Sophie: In terms of my life and my writing, I think being fifty is great. I don't see the downside! Barbara: I have to agree, Sophie. I opened a bookstore when I was fifty! What a privilege to be able to meet these three talented writers. 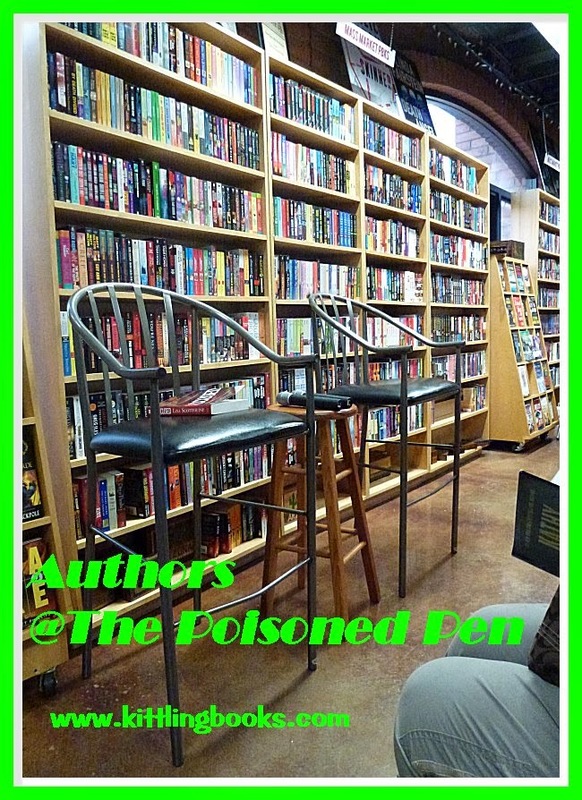 I don't know what I'd do if places like The Poisoned Pen didn't exist! 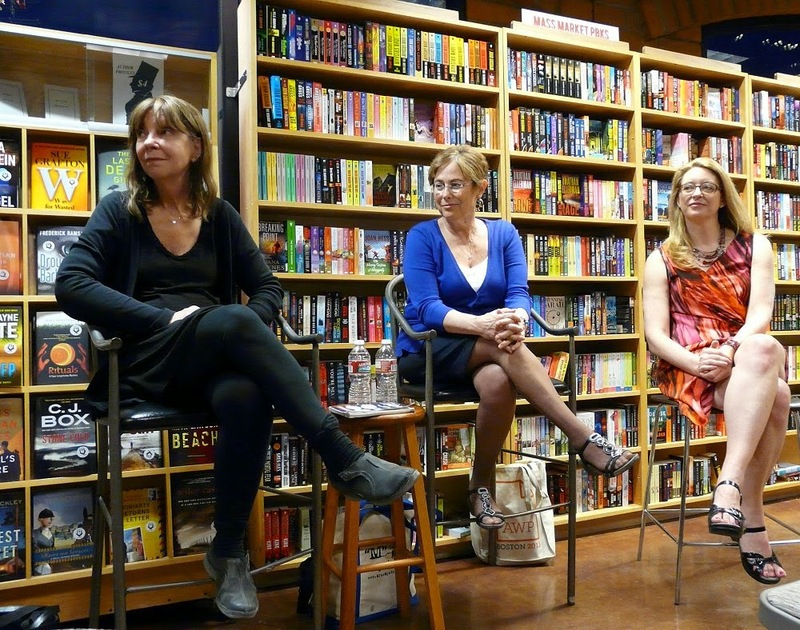 Well, am I ever envious of being at PP while these three women writers were there! Turning green here across the country. to fit in a few more at 5 a.m. Good luck to all of them. Wouldn't it be lovely if we could function without sleep? Just think of all the books we could read! Ooh, three for the price of one so to speak! Sounds like a marvellous time as ever, Cathy. And now you've reminded me to catch up with Sophie Littlefield's work. It was a wonderful evening, Margot. Your mentioning "catch up" made me think that it seems as though that's all I ever do with my reading. It's a constant attempt to catch up. But I will NOT give up!